Students will enjoy shopping for their loved ones at the Holiday Shop (aka the Penguin Patch) during school hours and after school until 7:00 pm. Please send cash only in the envelope attached to the flyer if you wish for your child to shop during school hours. Feel free to specify how much will be spent for each person on their list, and we will do our best to keep them close to those amounts. Prices range from as little as 25¢ up to $11.00. If students are ONLY able to shop during school hours, please write “During School” in the special instructions area on the side. The Holiday Gift Shop is now set up and ready for shoppers. Students will have the opportunity to shop the gift shop on their scheduled class day from December 12-December 14. Every gift is inexpensive, with kid-friendly pricing ranging from 25 cents to $12. Help your child by making a shopping list and budget before their scheduled shopping day. All checks should be made payable to Bluffsview PTA. 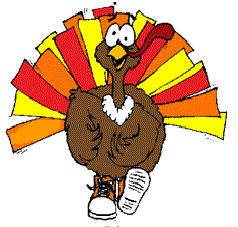 Tomorrow is our 11th annual TURKEY TROT! We’re set to have a great time! 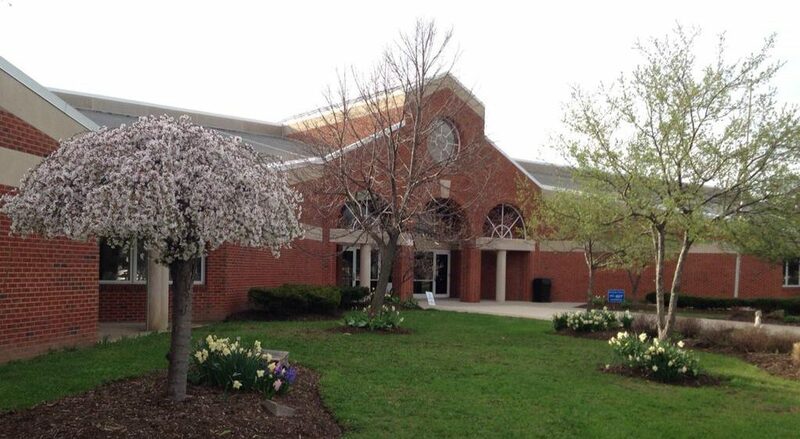 Students and staff will be trotting the bear path during relates arts, lunch, and recess periods. Please send your child dressed in layers with hats and gloves so they stay warm and happy. We are raising money for new trapeze jump equipment for the gym and two more Chromebook carts. Our amazing trotters have provided so much technology for our classrooms and without you, we wouldn’t have these opportunities. Let’s keep this going so every class can use the Chromebooks any time they’re needed! The Turkey Trot is celebrating its 10th anniversary !! Help us celebrate by raising $10k ! Funds will be used to buy climbing equipment for the playground and laptop carts and new chromebooks.